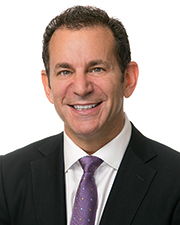 Woodbury, NY Ron Koenigsberg, CCIM, president of American Investment Properties, has completed the $1.675 million sale of 136 Woodbury Rd. The property is located near the LIRR Cold Spring Harbor Station, making it a great property for commuting. 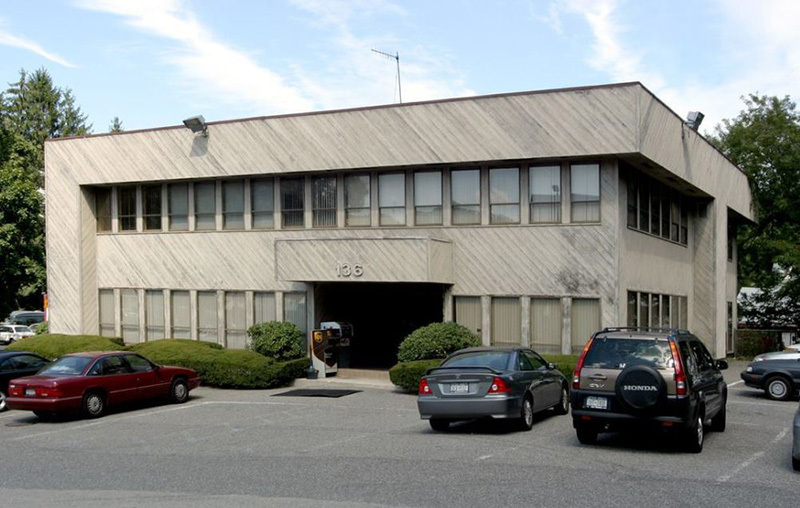 Built in 1977, the 8,856 s/f office building is situated on 1.57 acres. Koenigsberg represented both the buyer and seller in the deal. American Investment Properties’ core values include the three P’s: Passion, professionalism and positivity. Located in Garden City, their real estate agents specialize in the sale and disposition of multiple types of investment properties.